Christmas trees and St Annes Sand Dunes might seem like an unlikely match. 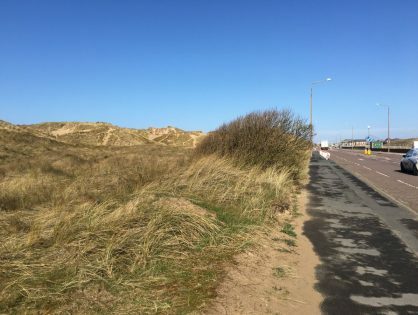 But old discarded ones get a new lease of life each year, helping to protect and extend Fylde’s sand dunes as part of the area’s Dunes Project. 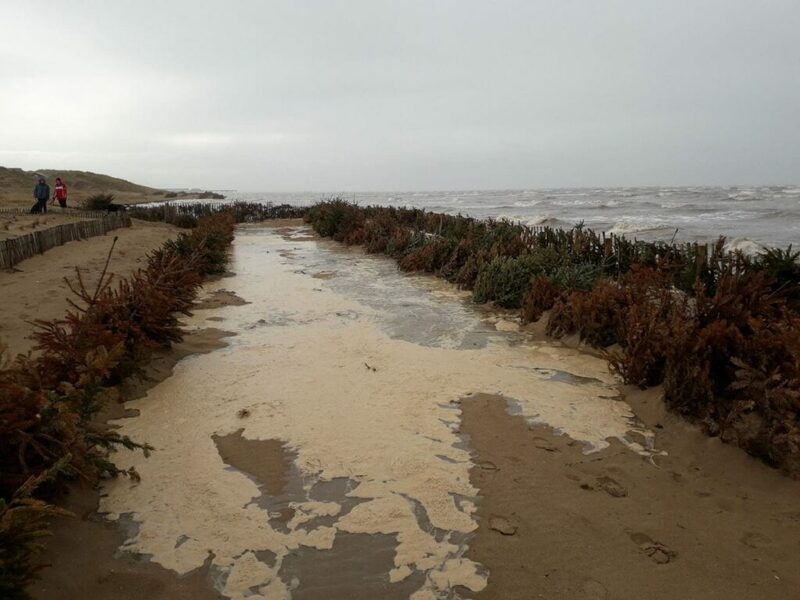 For several years, real Christmas trees have been collected by Fylde Council and ‘planted’ at the seaward side of the St Annes dunes. 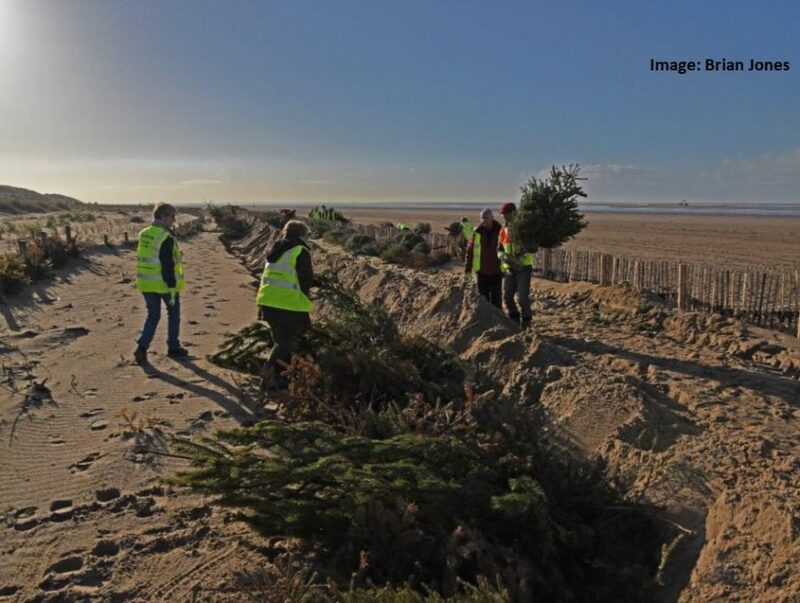 Old Christmas trees were first planted in front of the dunes in a small section between Starr Gate and Todmorden Road in 2012 in a bid to extend the dunes seawards. The old trees trap the windblown sand and build the dunes seaward. This not only improves the sea defence but also reduces the problem of windblown sand for residents. Plantings in previous years have already worked well, creating several feet of sand in front of the dunes that wasn’t there before. 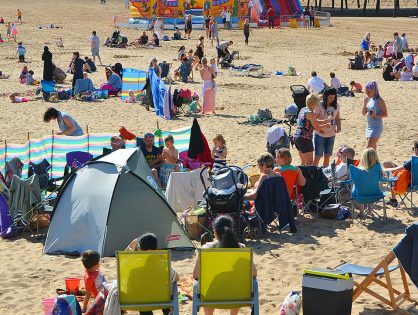 It’s diverted hundreds of tonnes of sand from Fylde roads by keeping it on the dunes. Much of this sand would otherwise have been on the roads and in residents’ gardens. Vitally, they also form ‘soft sea defences’, offering protection against high waves. Dunes reduce the risk of flooding and, importantly, provide extra wildlife habitat. Not that many years ago these old trees would have gone to landfill and attracted Landfill Tax which residents would have had to pay one way or the other. With this recycling, the old trees have a new life in helping the environment. Volunteers and council staff reuse the trees early in the year after the high Spring Tides have passed. By the high spring tides of early 2019, the Christmas tree planting had already taken place. As the sea came much further up the beach than usual, you could see the effectiveness of this soft defence in action. Although some of the new defence line of trees and chestnut paling was breached, there’s a distinct difference in how far the waves travel. Where dune restoration work has taken place, the sea hasn’t reached as far as it has in the areas which haven’t been worked on. 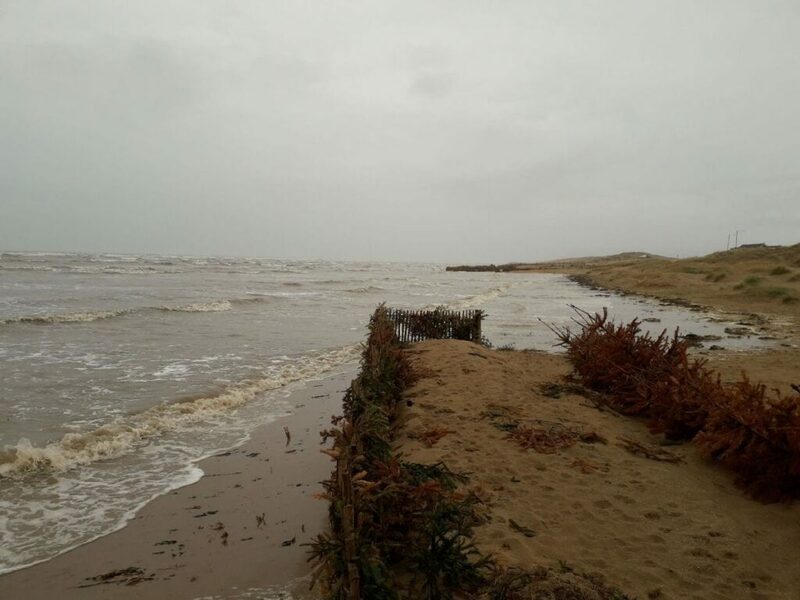 The Christmas trees and chestnut paling, together with the sand that’s built up around them, has helped by reducing the energy of the waves, their speed and their reach. 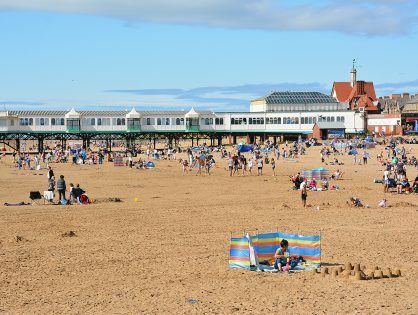 Over time as more sand is trapped in these areas, and vegetation such as lyme and marram grass begins to grow, their effectiveness against high tides and storms will increase. 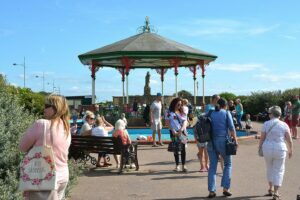 Each year, Fylde Coast residents are asked to donate their real Christmas trees at the end of the festive season. Don’t forget – when you donate yours – take all the decorations and accoutrements off first! In the early weeks of each year, volunteers gather to ‘plant’ the Christmas trees. The line of them is moved seaward each year, so extending the width of the dune. 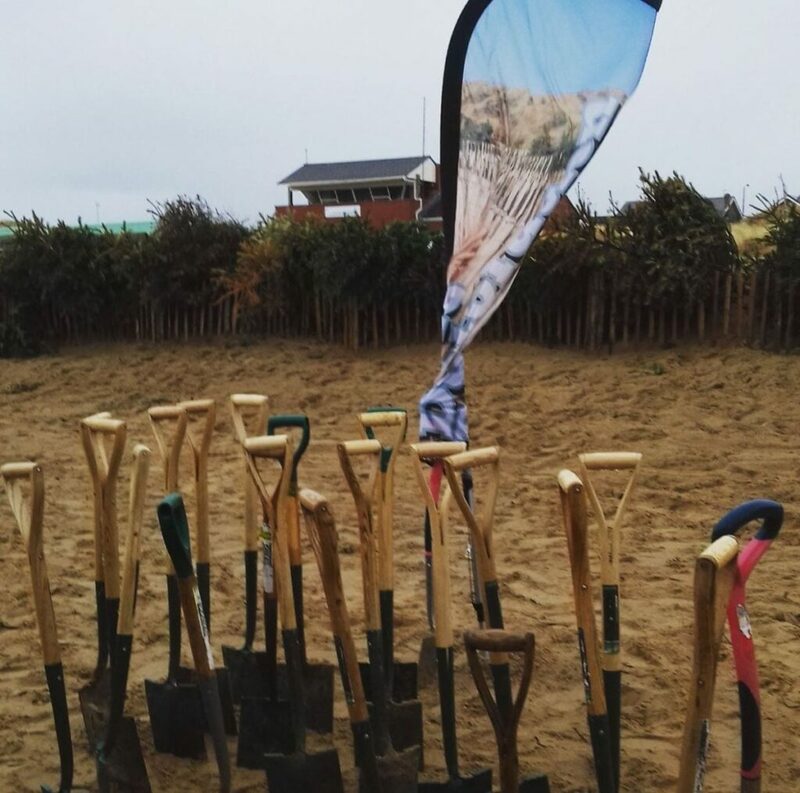 The donated trees are partially buried by volunteers and the Fylde Sand Dunes Project team, out in the dunes. The branches of the recycled Christmas trees trap windblown sand as comes ashore. The sand accumulates and helps to naturally build up the sand dunes.  The team are always looking for volunteers. 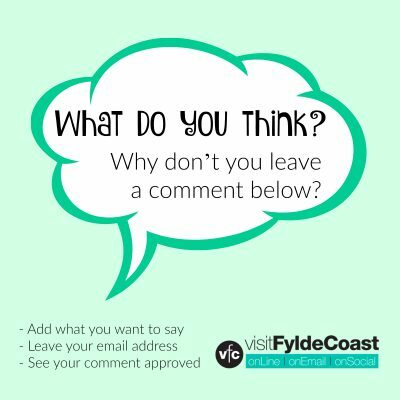 If you’d like to help please visit the St Annes Sand Dunes Facebook page. 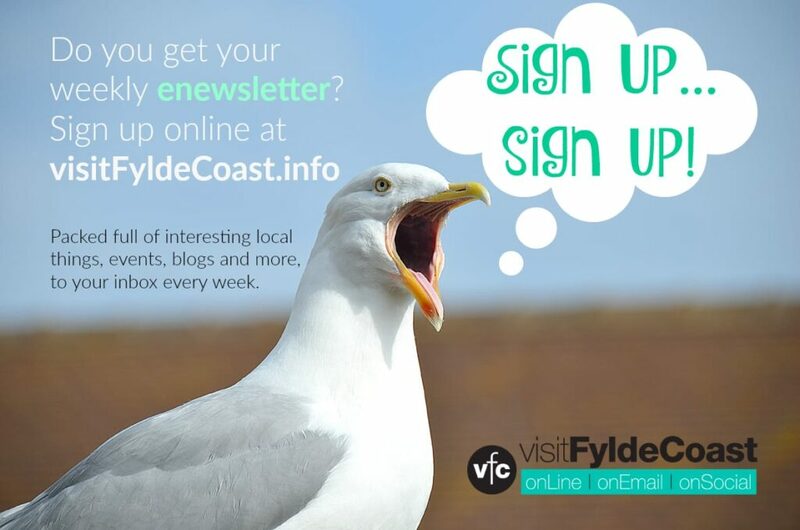 If you do get in touch, please mention that you saw it on Visit Fylde Coast – thanks! Great idea with the trees, I’ll be there next year if I am able.